How effective is SEO, really? 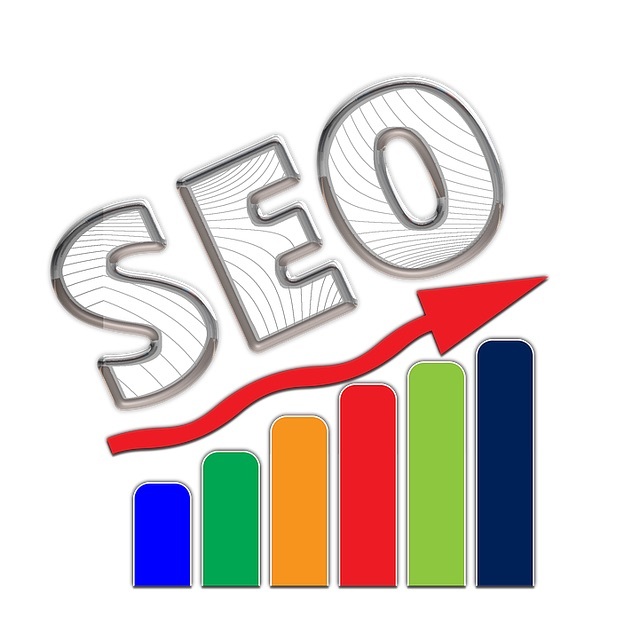 Search Engine Optimization (SEO) can be a daunting challenge; but it also can be relatively simple. This infographic from Bluehost suggests 26 mistakes you could be making. Some are relatively easy to fix if you have a bit of website management knowledge (or contract with the right people.) Others are more fundamental to the character of your site and its content. Google’s Webmaster Tools can be really helpful in assessing your site’s quality/compliance and will help you flag serious problems. Qualified specialized consultants who understand the AEC industry may also be helpful though I would steer clear of any unsolicited inbound marketing (especially if it comes from a spammy source.) A good test of course is whether the SEO expert has great SEO on relevant sites. Previous articleSome contradictions and variables with mobile sales: How much do they apply to your own business?